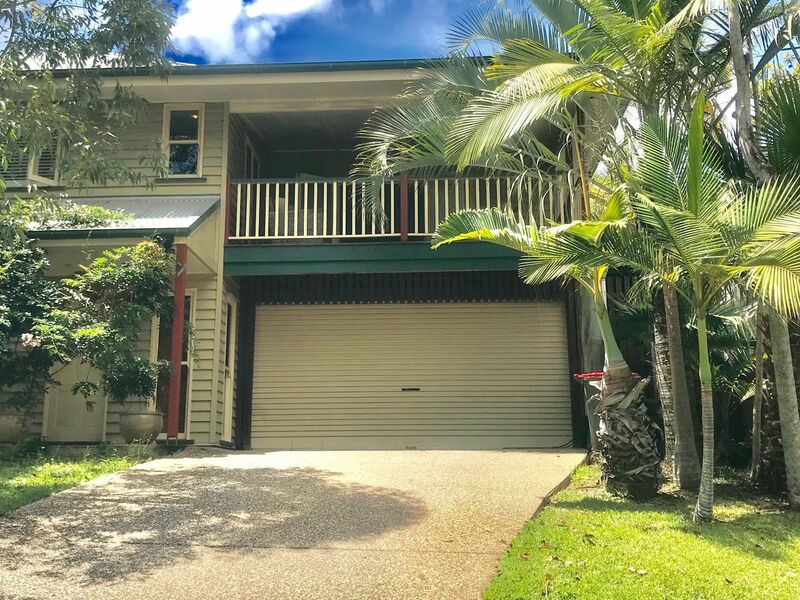 Come and inspect this 4 bedroom 3 bathroom double story home, timber floors throughout, master bedroom with walk in robe and ensuite. Built in robes to bedrooms, ceiling fans throughout. Gas-cooking, a stainless steel oven and a servery in the kitchen. Outdoor entertainment are on the timber back deck, and an in ground pool. 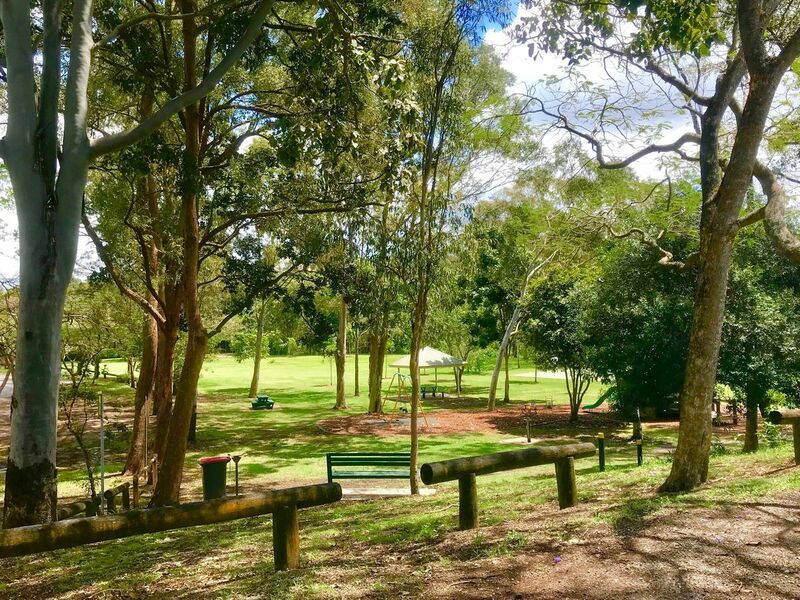 Just a short walk to the Banks Street Reserve Park, and close to the Newmarket village and train station. Need a furnished home? Please contact our office for furniture and appliance packages.